More here. 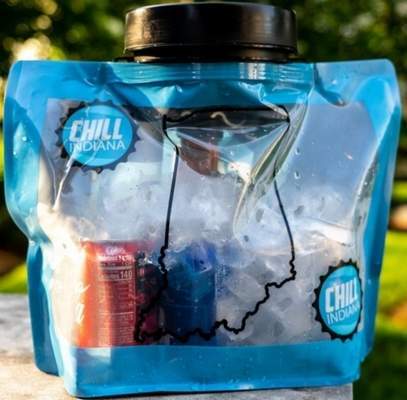 Despite this creative stop-gap solution, Indiana store owners are still hoping to repeal the warm beer law someday. Newer PostWhich State Has the Highest Beer Taxes? Older PostCould New Jersey Finally Reform its Liquor License Quota System?